Computer Service and Customer Service is what we are about. Whatever you can imagine going wrong with your technology, we’re here to fix it. From printer problems and software issues to power supply trouble and router swaps, we’ve got you covered. 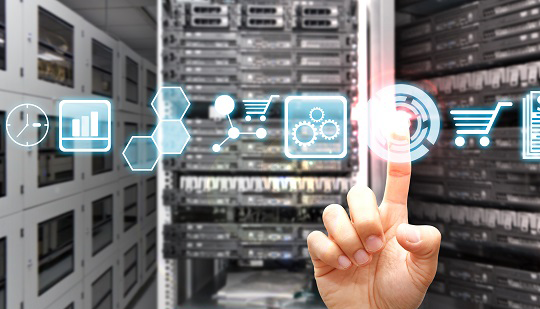 Our professional techs have performed hundreds of break/fix server repairs and a myriad of various other business service calls. We have the experience and expertise to solve any computer technology problem you may have. 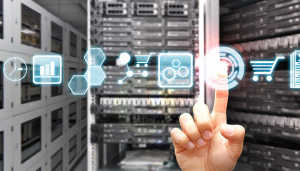 Once your hardware or software is repaired we can even reconfigure your entire IT system with new free software and put all your company data back in place. Whether you need a router or a virus removal, no problem you may have with your business technology is too big or too small for us. On-Site Louisville Computer Repair Co. can be your one stop shop for on-site business computer service in Louisville, KY and surrounding areas.